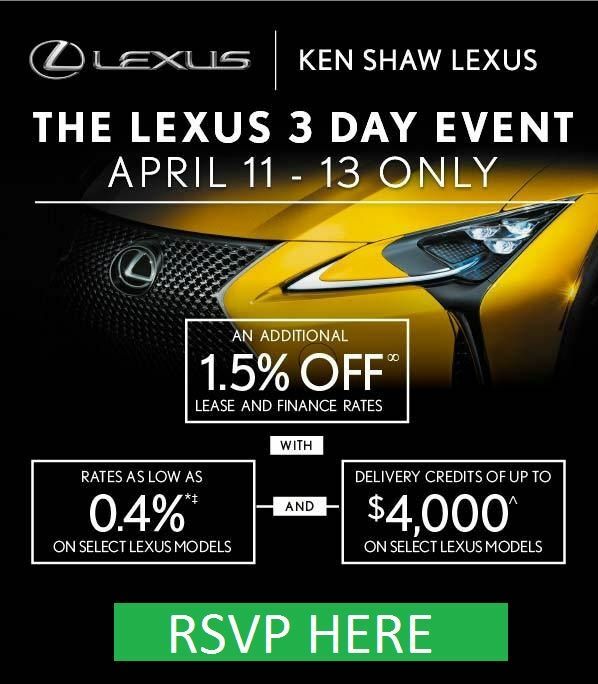 Experience the striking and luxurious brand new RX 350L or RX 450hL with 3rd row seating. Combining a chiseled exterior, elegant interior, exceptional performance, and agile handling, the 2018 RX L marks a new phase in progressive luxury. Bold and chiseled, the three-row RX 350L and RX 450hL channel the same aura of rock-solid stability as the two-row RX. A full 110mm (4.3”) longer at the rear, the steeped angle of the tailgate window ensures ample headroom for 3rd row occupants. Riding confidently on standard 20” alloy wheels, with LED headlamps and tail lamps, and sporting RX’s signature floating roofline, RX L is long on luxury, all wrapped in uncompromising style. 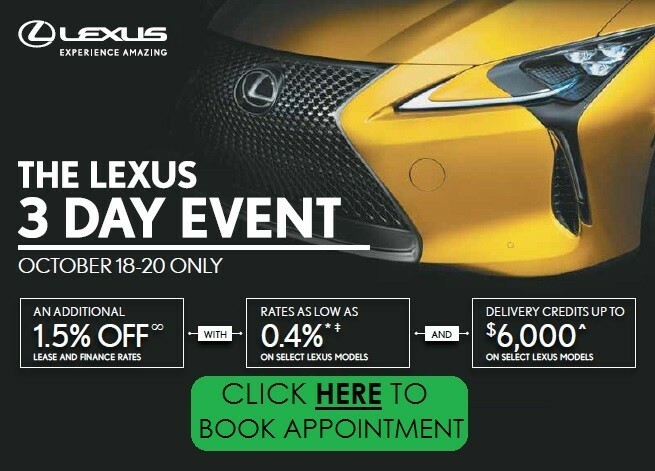 RX L’s Active Torque All-Wheel Drive (AWD) system gives you the traction performance that only an AWD system can provide, while featuring the ability to efficiently distribute torque between the front and rear wheels. The result is a crossover that achieves enhanced fuel efficiency while faithfully following your intentions. The original luxury crossover introduces a new realm of possibilities. Introducing the all-new 2018 RX L with 3rd row seating. Choose middle row Captain’s chairs and seating for 6, or middle bench and seating for 7. 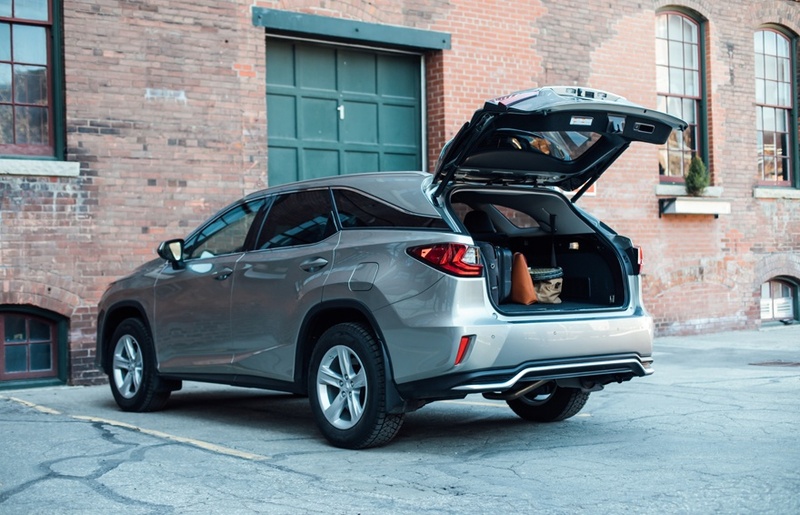 With its extended wheelbase, RX L offers plenty of space for passengers and cargo, and a trove of advanced amenities so that everyone travels in style. Available in both gas and hybrid models. 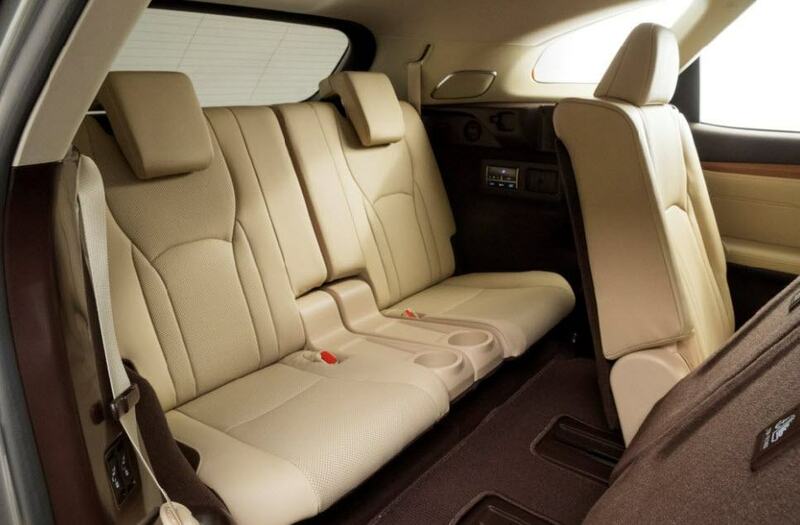 The power-folding 3rd row seats split 50:50, to offer plenty of space for passengers and cargo. For easy access, 2nd row bench seats tilt and slide with the touch of a lever, while captain’s seats offer “walk-in” convenience. To open up more footroom for for rear passengers, 2nd row seats are positioned slightly higher than the 3rd row seats. When carrying cargo, the fold-flat floor behind the 3rd row offers exceptional versatility. 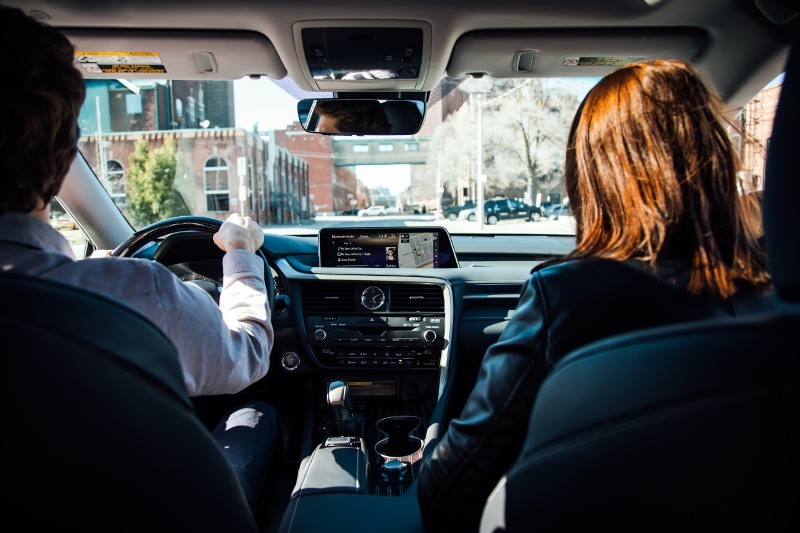 Audio, climate, navigation and other connected device control is at your fingertips with available Lexus Remote Touch (LRT). Mouse-pad like navigation -- paired with Hard Disk Drive (HDD) Navigation -- makes operation even more intuitive so that your concentration stays focused on the drive. Immerse yourself in a soundscape of harmonic richness and power. 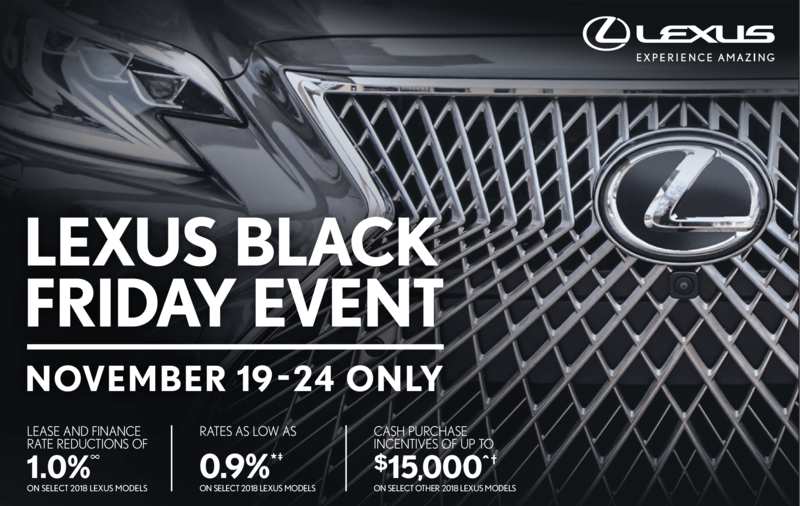 Standard on RX 450hL and available on RX 350L equipped with Executive Package, a 15-speaker Mark Levinson® surround sound audio system pairs with a host of entertainment and connectivity features, including integrated XM Satellite Radio and Bluetooth® Capability. Thrill to the power of commanding performance. RX 350L’s 3.5-litre V6 puts 290 HP at your command. 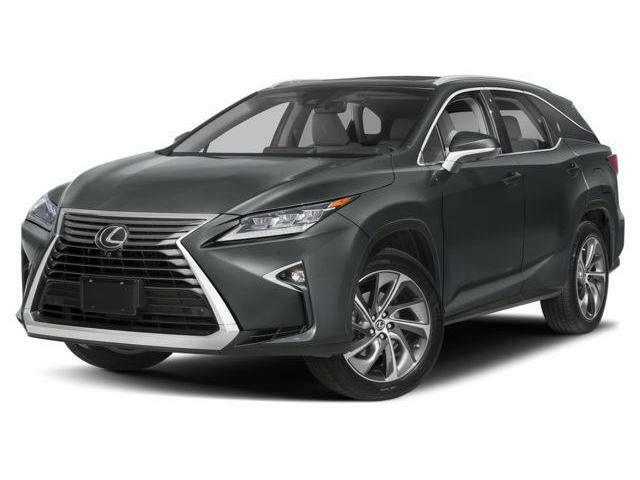 Graced with advanced technologies, including an advanced direct fuel injection system and dual variable valve timing with intelligence, RX L delivers an ideal mix of power and efficiency. 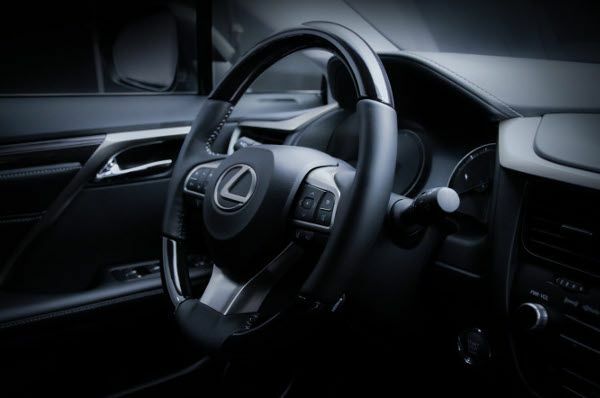 RX 450hL features an advanced Lexus Hybrid Drive, that pairs a direct-injection 3.5-litre V6 gas engine with two high-torque electric driver motor-generators. The result is 308 Net HP that puts powerful acceleration and passing performance at your service. Drive Mode Select delivers improved acceleration and steering performance with three distinct drive modes – Eco, Normal, and Sport S – to match your mood and the terrain. Augmented by Macpherson struts in the front, and double wishbone in the rear, RX L’s ride is as comfortable as it is captivating.